Robert Burns (1759-1796) (also known as Rabbie Burns, Scotland's favourite son, the Ploughman Poet, the Bard of Ayrshire and in Scotland as simply The Bard), was a poet and a lyricist. 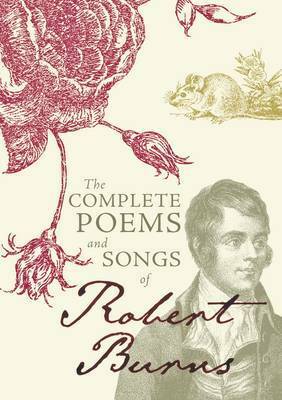 He is widely regarded as the national poet of Scotland, and is celebrated worldwide. He is the bestknown of the poets who have written in the Scots language, although much of his writing is also in English and a 'light' Scots dialect, accessible to an audience beyond Scotland. He is regarded as a pioneer of the Romantic Movement and after his death became an important source of inspiration to the founders of both liberalism and socialism. 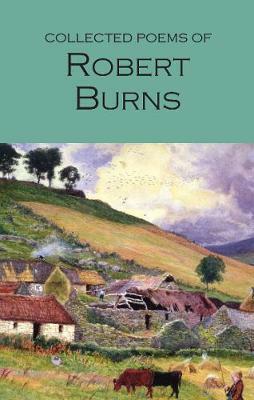 Burns also worked to collect and preserve Scottish folk songs, sometimes revising, expanding, and adapting them. His poem (and song) Auld Lang Syne is often sung at Hogmanay (New Year), and Scots Wha Hae served for a long time as an unofficial national anthem of the country. 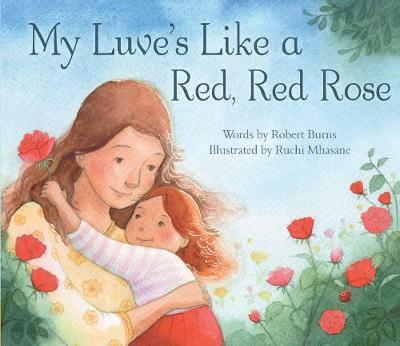 Other poems and songs of Burns that remain well-known across the world today, include A Red, Red Rose, A Man's A Man for A' That, To a Louse, To a Mouse, The Battle of Sherramuir, and Ae Fond Kiss. 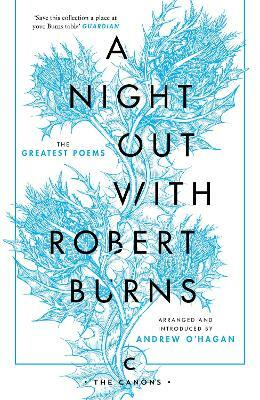 Buy Poems and Songs of Robert Burns (Dodo Press) by Robert Burns from Australia's Online Independent Bookstore, Boomerang Books.